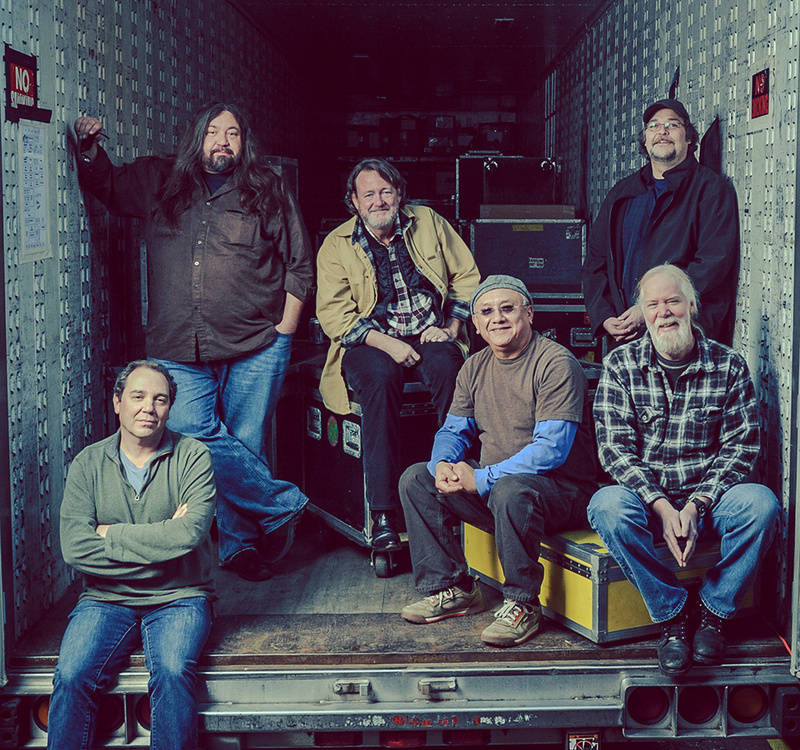 WIDESPREAD PANIC ON TOUR 2019!! f28 will be covering their tour stop at the DPAC in Durham on March 29th! We will be covering their show on March 29th at the DPAC in Durham NC. Subscribe and you will be the first to get our concert coverage!